At one time, Brook Farm in West Roxbury was the center of a radical American intellectual movement. Here, the 19th century Transcendentalists created a utopian community on a farm outside Boston. They practiced a new model of living that strived to balance intellectual and artistic life with manual labor. Much has changed since George and Sophia Ripley purchased the Ellis farm in 1841 for their new community. Ownership is now in the hands of the Commonwealth of Massachusetts and managed by the Department of Conservation and Recreation (DCR). The landscape has been radically transformed throughout, and only one semi-historic structure remains. 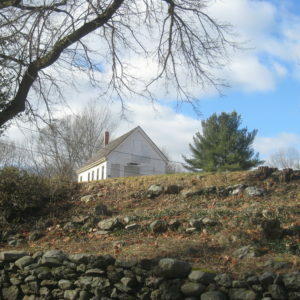 Yet its significance has not been forgotten: Brook Farm is a National Historic Landmark and a state and City of Boston landmark as well as a valuable natural resource. Today, figures of Brook Farm like the Ripleys, Margaret Fuller, Rev. Theodore Parker, and Nathaniel Hawthorne are inspiring a new movement among urban dwellers in Boston’s southwestern neighborhoods. 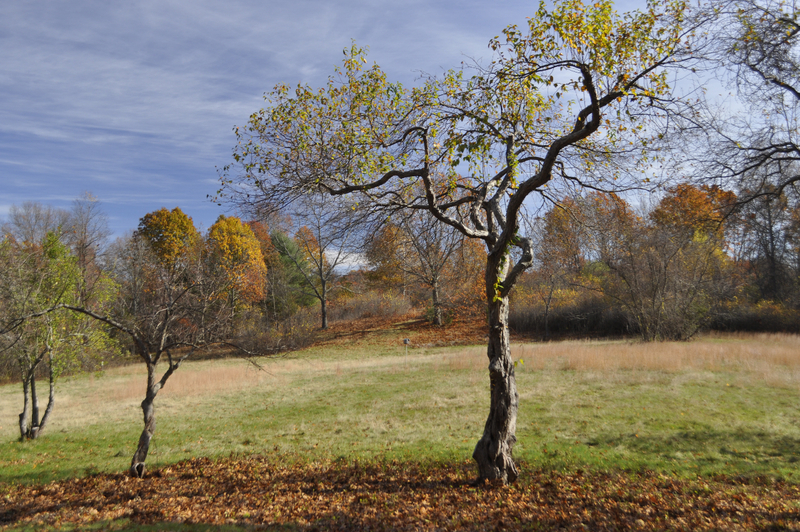 Inspired by Brook Farm’s past, they are drawn to a new vision for Brook Farm that echoes the Transcendentalists’ hopes and dreams of a center of intellectual, agricultural, and artistic activity.